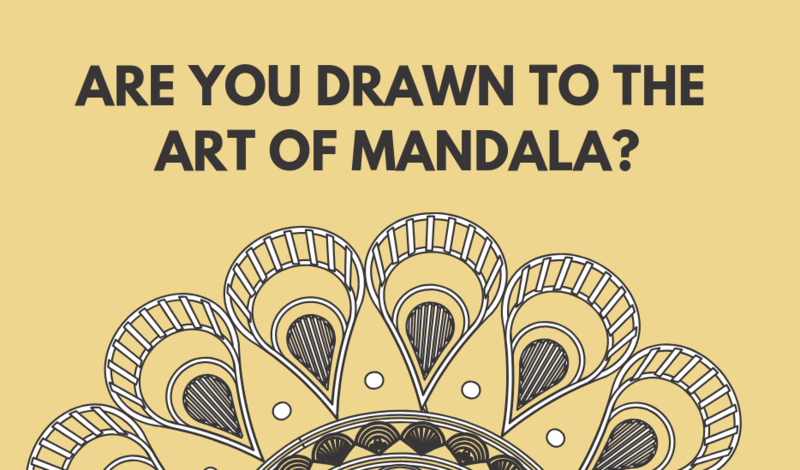 Curious About the Art of Mandala? Check out our Facebook Live to learn more! Join us Saturday, January 26, for a Mandala Meditation Art Class! Guest instructor, Sara, will join the Sacred Spiral Academy on Saturday, January 26 to teach you the history of mandalas, how they are used, and the techniques for how to design your very own mandala. Learn to create your very own magic in this unique class! Class is limited to 9 attendees! Interested in learning more about the class? Join Bobbi and Sara for a Facebook Live tonight at 7 pm CST to hear all about what to expect! Click here to jump over to the Sacred Spiral Academy Facebook page!